This week, Kristine Simpson and Julia Kent have a very special guest join them from Halifax, Nova Scotia. 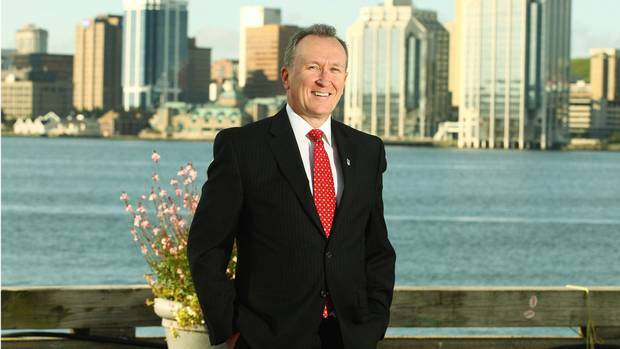 Paul Kent is the president and CEO of the Greater Halifax Partnership, board member of the Nova Scotia Liquor Corporation and a director of the Maritime Tidal Energy Corporation. Oh, did we mention he is Julia’s father? Paul was featured in a series called the Executive Chair by Bluteau DeVenny. The series aims to answer the questions: “How can I be successful?” The series interviews senior leaders to try and learn about what worked – and didn’t work – through the development of their careers. These interviews are to gain insights that can give you direction for moving your own career forward. Read the interview with Paul here. Julia and Kristine ask Paul what makes a leader and how a young professional, despite their new career, be successful in a leadership role. We would love to hear from you. What do you think it takes to be a leader? Or do you have an idea for a show? Leave us a comment below or on our Facebook Page, or on our Google+ page, or in our LinkedIn group, or send us an email at youngprpros@gmail.com, or send us a message on Twitter @youngprpros, @kristinesimpson or @kentjulia. This entry was posted in Young PR Pros podcast and tagged confidence, halifax, julia kent, kristine simpson, lead, leadership, paul kent, young leader by Kristine D'Arbelles. Bookmark the permalink.